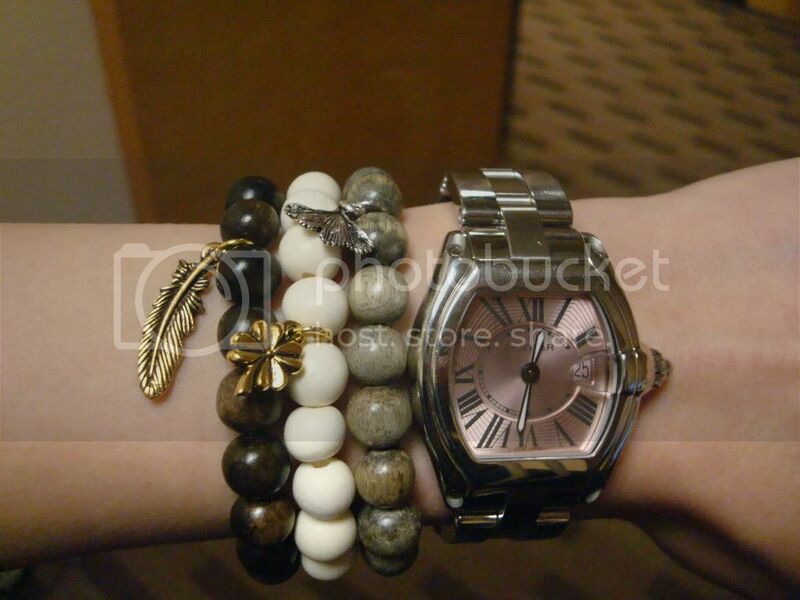 Kiwi Fashion Blog: Watch out WATCHES! 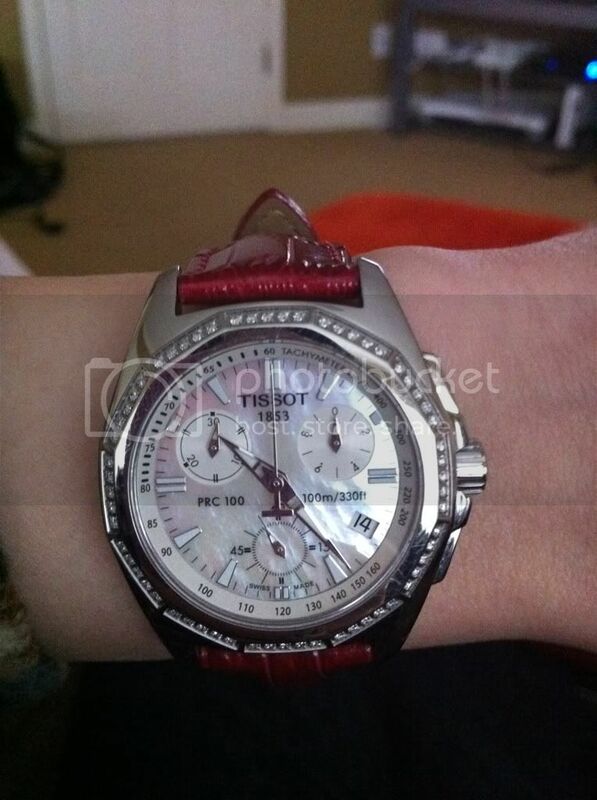 I have a thing for beautiful watches! I currently own 5 and defintely planning on adding the "ultimate dream" watch in all gold one day. Here is a quick preview of some of them, I will be doing a full "report" on all of them real soon! 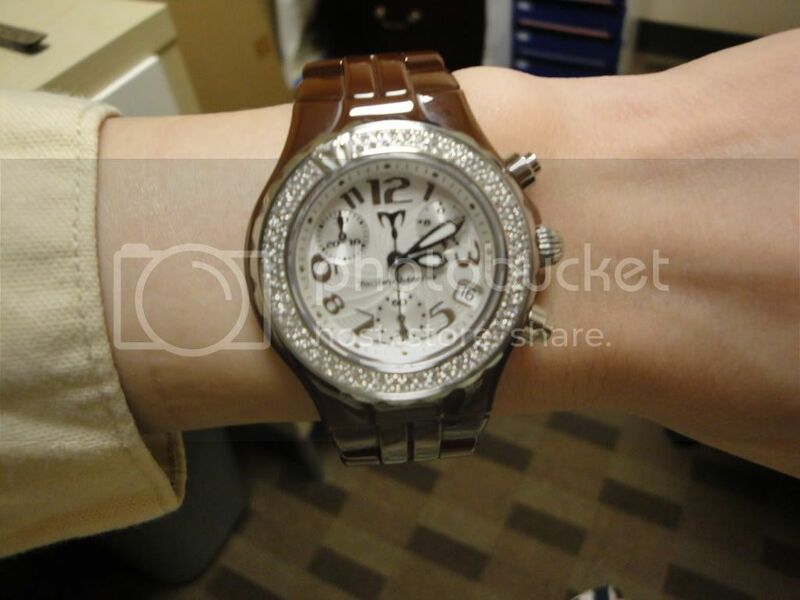 And my favourite, Cartier Roadster with stainless steel and pink face (lady size). It is 4 years old and has some scratches all over it but I think it gives it some characters!